Gold Coast, a truly refined all-purpose lard, is carefully processed to ensure superior results for baking and frying. Whatever you’re preparing, Gold Coast improves flavor. 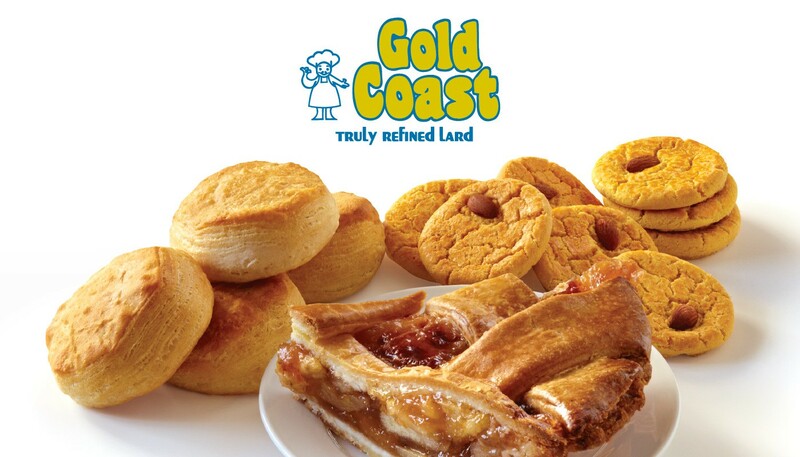 Use Gold Coast for premium baked goods, flaky pie crusts and heavy duty frying. With superior creaming properties, a high smoke point and longer fry life – and zero trans fats – Gold Coast is lard at its best.